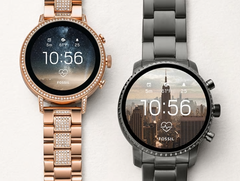 Fossil Group has issued a press release to announce a US$40 million deal with Google. The search engine giant will be purchasing intellectual property (IP) from the well-known American designer label in regard to smartwatch technology. There has been speculation that Google is preparing to mount a challenge to Apple’s current dominance of the smartwatch market. A press release published by the Fossil Group has revealed plans to offload intellectual property about smartwatch technology and part of the company’s R&D team to Google for US$40 million. The deal is expected to be closed this month. 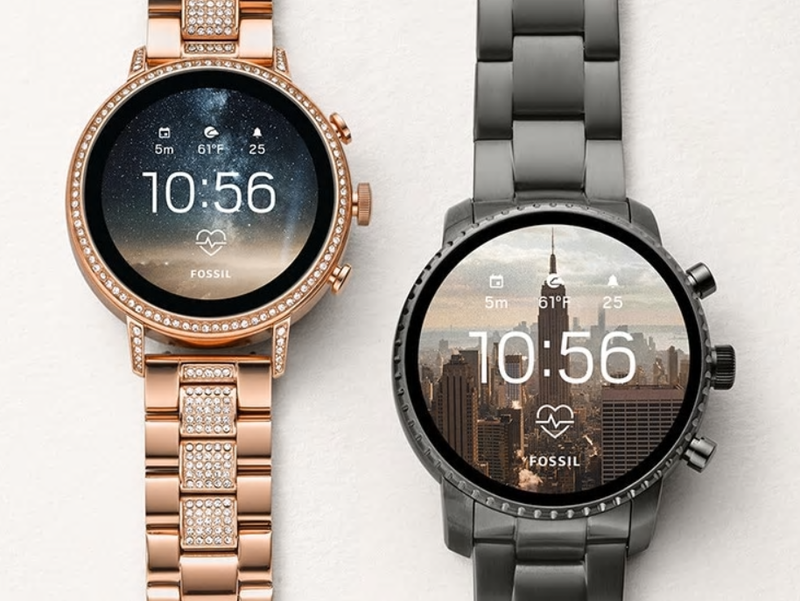 Google and Fossil have already collaborated together: Fossil’s non-hybrid smartwatches feature Google’s Wear OS. Unsurprisingly, the deal has sparked speculation as to what Google’s long-term plans are in regard to smartwatch development. There has been suggestion that a Google Pixel device could be developed, possibly to rival Apple’s successful range of smartwatches. It has also been mentioned that the California-based company could be looking into creating hybrid devices, which look like traditional analogue watches but contain some of the tech that make smartwatches attractive to buyers. Greg McKelvey, who is the Executive Vice President and Chief Strategy and Digital Officer for the Fossil Group, made this comment about the arrangement: “We’ve built and advanced a technology that has the potential to improve upon our existing platform of smartwatches. Together with Google, our innovation partner, we’ll continue to unlock growth in wearables.” There’s no doubt it will be very interesting to discover what technology Google has paid such a huge sum for.